There are a ton of toys on the market but this toy list is all about cool toys for boys. We are talking unusual toys, toys with character, toys that kids will play with over and over and over again. 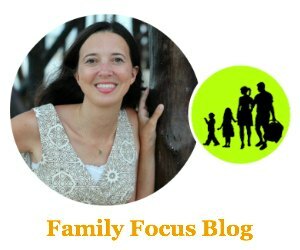 We are talking about the best toys children will love. 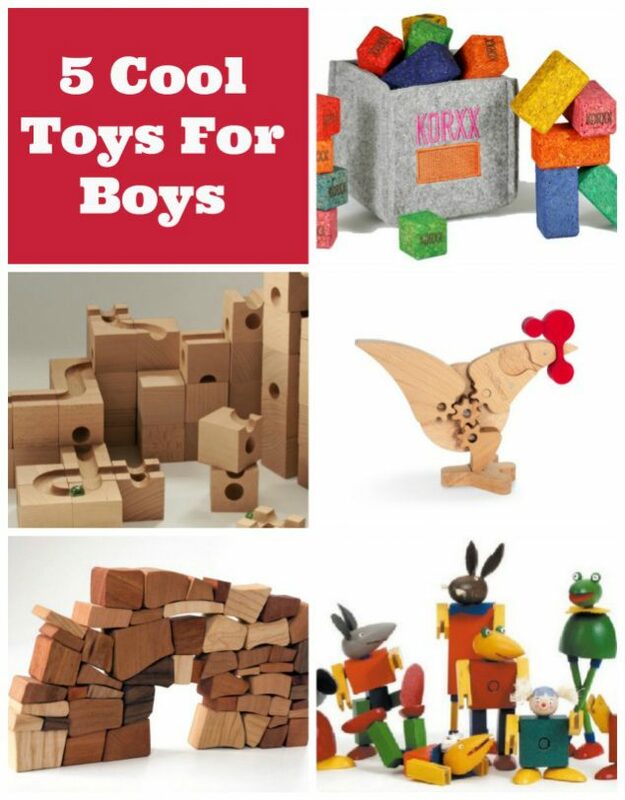 I have rounded up 5 cool toys for boys that are sure to be a hit. This post is brought to you by Oh! Toys; all opinions expressed are my own. Boys love to build (girls do to for that matter but boys have the stronger reputation). Building is such a great activity for kids because it gives them a chance to discover the world and how it works in a hands on way and in a way that they can express their creativity. These cool toys for boys will let them build in new and fun ways. 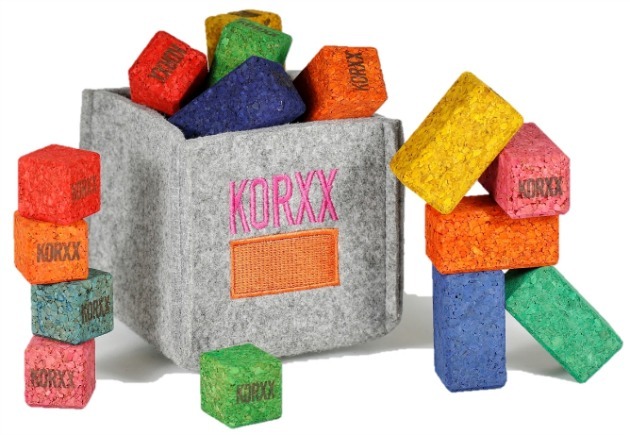 Perfect for younger kids, the Korxx Building Blocks are made out of cork. This makes them feel great, look cool, and the cork’s traction enables cool new designs that regular blocks don’t. 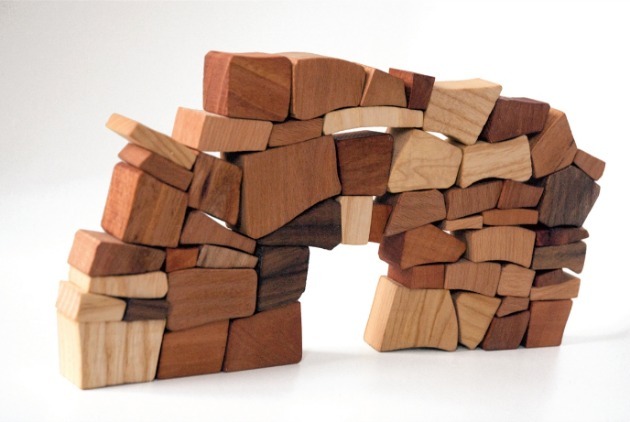 There are many benefits to playing with blocks and these cork blocks are quiet, safe, eco-friendly (made from ecologically harvested cork). The German Korxx come in all kinds of cool sets, shapes and colors. In fact, Oh! Toys carries 22 different Korxx sets! This classic European toy combines building with imagination and character. 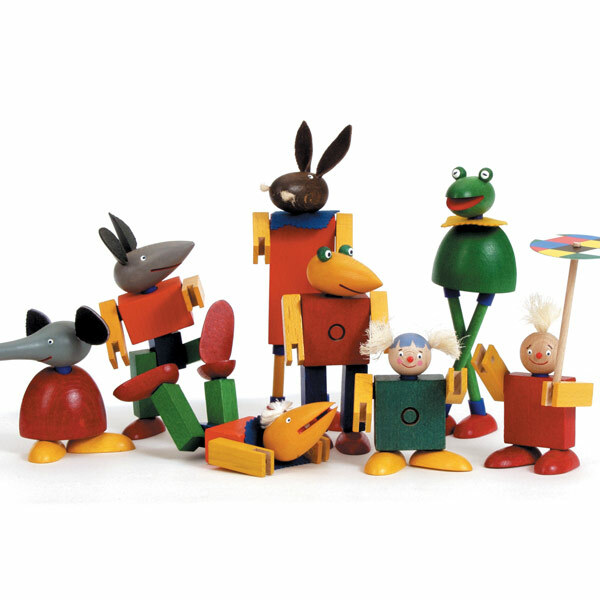 Kellner uses clever joiner pieces and whimiscal faces to let your child’s creativity loose as they build their own characters and involve them in fantasy play. These top toys for boys are as cool to play with as they look! You can find three different fantastic Kellner sets at Oh! Toys. Wodibow introduces a new element to building- magnetics! 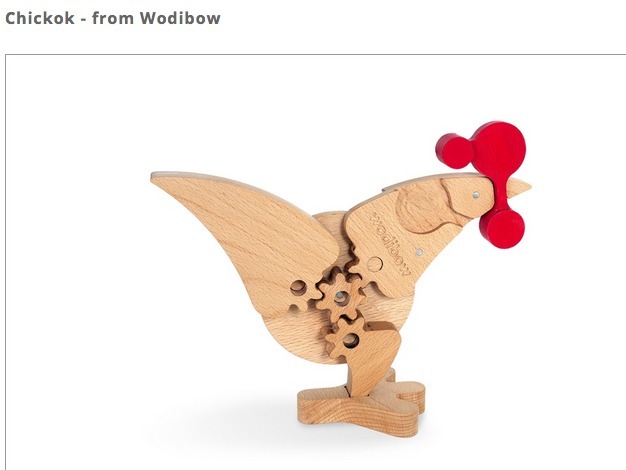 Woodibow is a Spanish toy that and the magnets help the pieces click into place as they build. It is a bit of building with a puzzle element mixed in since they can build various fun shapes. There are several fun Wodibow sets to choose from. 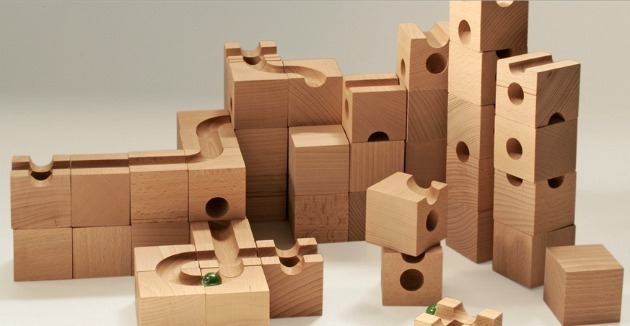 From German designer Christian Lessing, these unusual blocks are more nature inspired with a variation in size and shape so that building becomes a greater challenge that even adults will enjoy. The Lessing Build-a-Wall set involves constructing wooden “brickwork” without the help of mortar do required patience and skill. Cuboro combines building with the marble run for endless fun for all ages (3+). This award-winning block and marble run toy from Switzerland caps off my list of cool toys for boys because it is just about the coolest toy ever. Cuboro is good for years of fun. As the children grow older so can their creations become more complex. It is also a fun toy for adults. It works well for group play or independent play. This heritage toy is really great for getting the brain working, planning ahead, problem-solving, and being creative. I hope you enjoyed my list of top toys for boys and they you found some unusual, cool toys for boys to inspire your family in play! Which is your favorite?